The Australian Cattle Dog, also known simply as a cattle dog, red or blue heeler or Queensland Heeler, is a dog breed that was selectively bred in Australia for its skills in moving cattle over long distances over rough terrain. Moving cattle from one place to another was something that was often necessary in Australia. Cattle were often moved after purchase to a new owner's property, were taken to the market or simply moved to more productive areas during periods of drought. Moving cattle from one place to another required a dog with specific qualities including a good amount of energy, stamina and intelligence. An independent streak and good judgment were other traits necessary for the breed which was required to make quick decisions and work a good distance from the drover. The ideal drover dog also necessitated a certain amount of determinism in moving the most stubborn cattle. This may have involved being able to nip the heels of cattle to get them moving. The Australian Cattle Dog fit the bill, hence its "heeler" nickname. 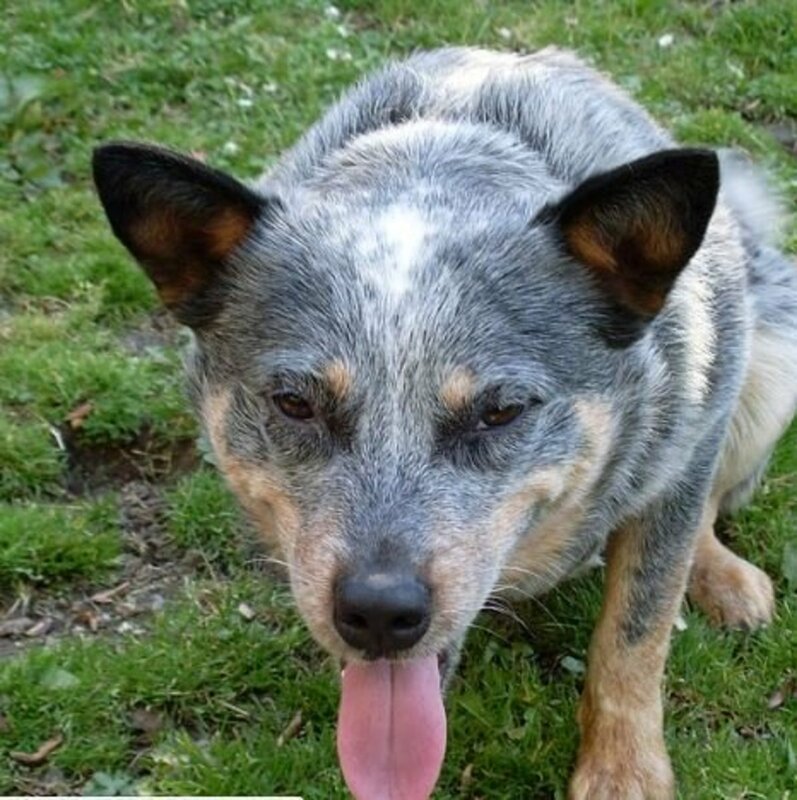 Australian Cattle Dogs were therefore developed in the 1840s courtesy of a settler named Thomas Hall who crossed blue-merle smooth Collies with dingos. The result was a dog that worked well and had desirable qualities, so this crossbreed was quickly in great demand by cattlemen. On top of endurance, determination and intelligence, the ideal drover dog had to be a robust, rugged dog equipped with a short coat that was easy to maintain and keep clean. Despite being short, the coat in this breed is double. The short and dense undercoat is meant to keep the dog warm, and the top coat is flat, hard, rain-resistant and dirt-resistant. The breed can be categorized as a typical "wash and wear" dog or in other words, a dog that, when it comes to grooming, requires very little other than an occasional brushing to maintain the coat and keep it clean and free of odors. Australian Cattle Dogs come in two main distinct coat colors: red and blue, which is why these dogs are often referred to as red heelers and blue heelers. 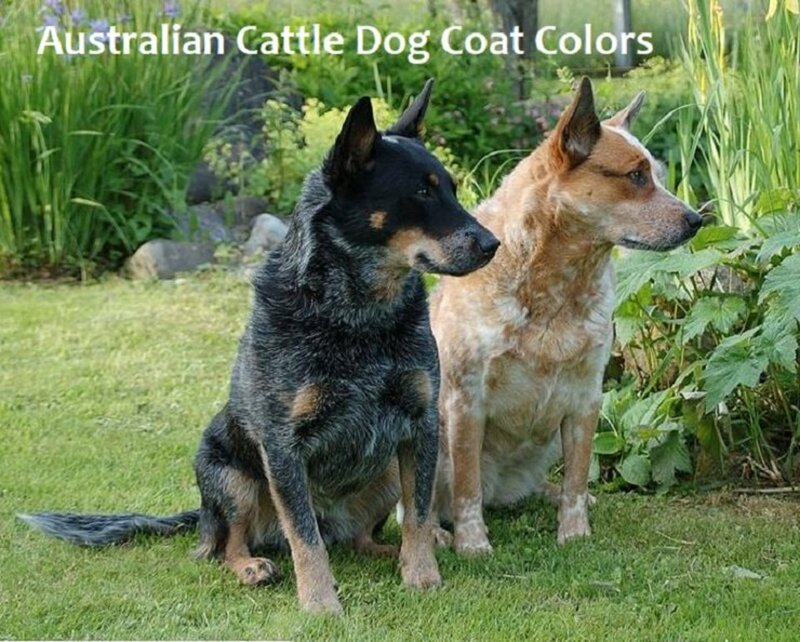 These two Australian Cattle Dog coat colors can be further split into two: the speckled coat-type and the mottled coat-type. Even coat color in this breed is not a mere coincidence, but reflects a helpful function back in the days. According to an article on the AKC Gazette, the dark coat color made them "invisible" at night, which prevented the cows from being spooked. The slightly lighter brush on the tail allowed the stockman to know of their whereabouts. Colour, for two reasons: (1) That true blue colour (neither light nor dark) is the most invisible colour possible particularly at night; hence a dog of this colour is not easily seen by cattle or horses, and thus has the least chance of being kicked. (2) the markings and colours as indicated stand for purity of breeding." 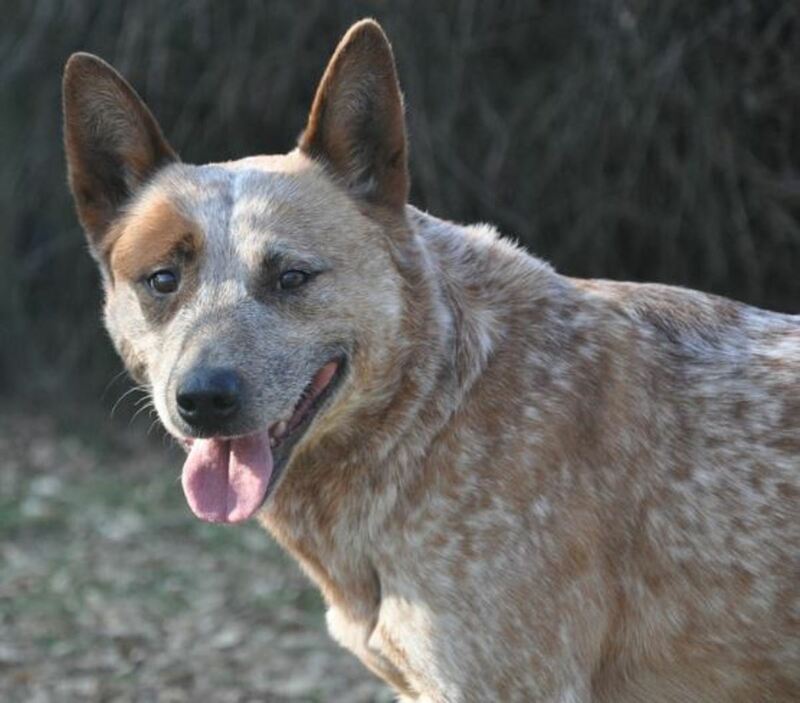 The base color in "red" heeler dogs is red; they often have white hair mingled throughout. This coloring was important so not to confuse Australian Cattle Dogs with dingos (which are considered a noxious animal in Australia). A color differentiation was essential to protect a drover's red dogs from being mistakenly shot on sight. The American Kennel Club accepts registration of red speckled Australian Cattle Dogs (registration code 440) and red mottled Australian Cattle Dogs (registration code 455). The next question though is: What is the difference between speckled and mottled? Here is a little hint: The term speckled is often used to depict certain types of bird's eggs. In the Australian Cattle Dog, a red speckled coat is characterized by irregular white hairs ticking throughout the coat (roan) against a dark red background. As previously mentioned, the absence of speckle (as in the case of a solid red) is undesirable in red-coated dogs. 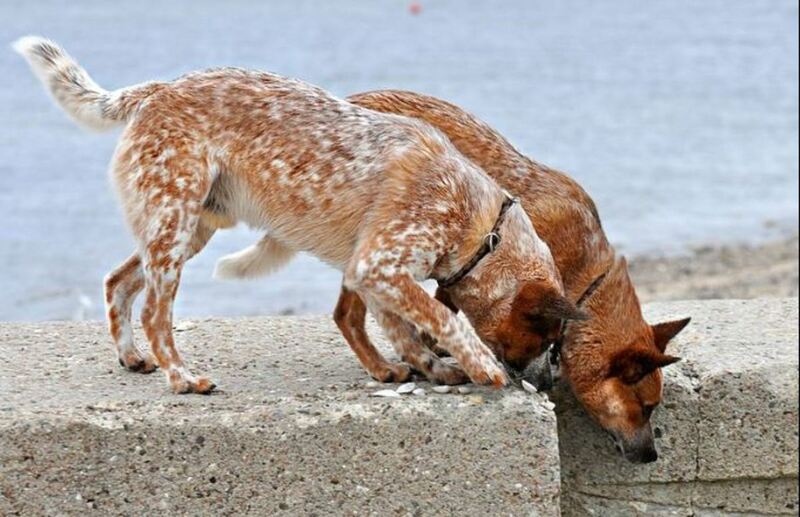 The red mottled coat, on the other hand, consists of several fingertip-sized spots against the base coat which, in the case of a red heeler, consists of a reddish to ginger colour background. Red heelers may range from a lighter red to a deeper red. On the head, solid red markings may be present. Evenly distributed red markings are preferred. A red patch over one (single mask) or both eyes (double mask) may be present in some specimens. Red heeler with single eye mask. 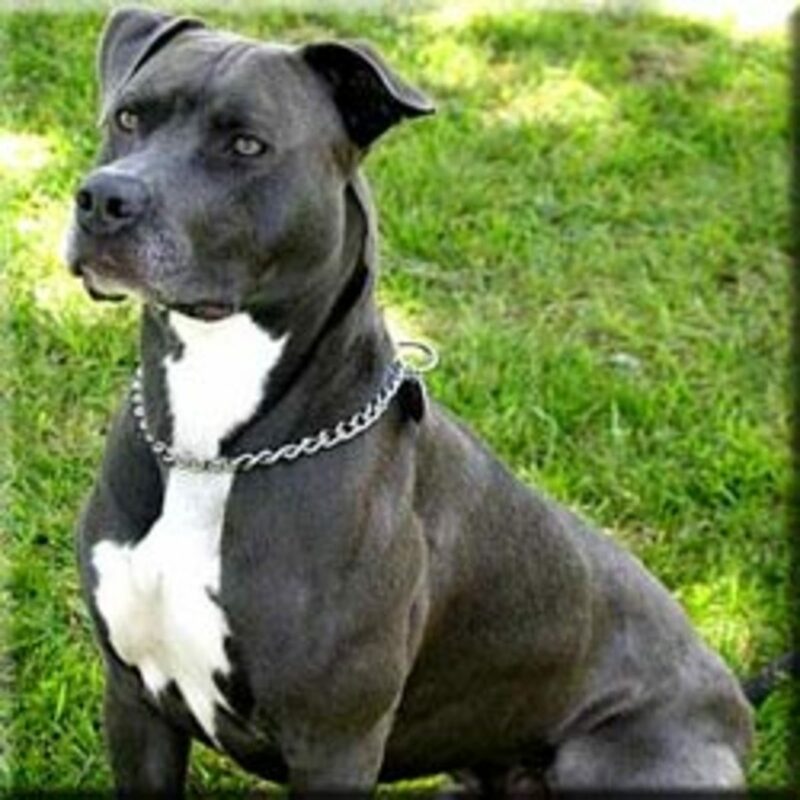 The base color in "blue" dogs is black; the coat must have white hairs mingled throughout. 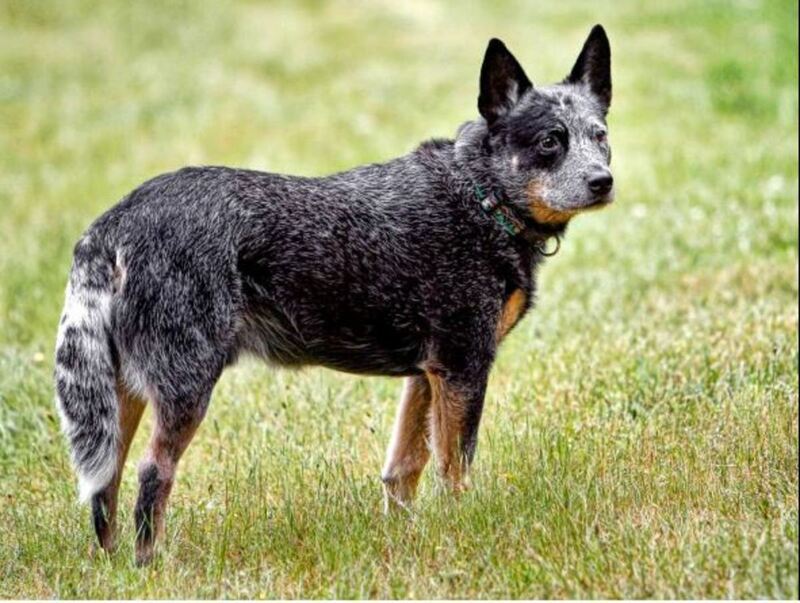 The American Kennel Club accepts registration of blue Australian Cattle Dogs (registration code 037), blue speckled Australian Cattle Dogs (registration code 439) and blue mottled Australian Cattle Dogs (registration code 438). As with the red speckled, the blue speckled coat consists of irregular white hairs ticking throughout the dark background of the coat. The more white hairs ticking through, the lighter the blue appears, the fewer white hairs, the darker the blue. It is courtesy of the intermingling of black and white hairs that the outer coat gives the impression of a bluish colour. The blue mottled coat instead consists of several fingertip-sized spots through the base colour, which, in the case of a blue heeler, consists of a blue/black background. The blue heeler's coat may range from a silver blue to a deep blue. On the head, black, blue or tan markings are allowed but should be evenly distributed. A black patch over one (single mask) or both eyes (double mask) may be seen in some specimens. 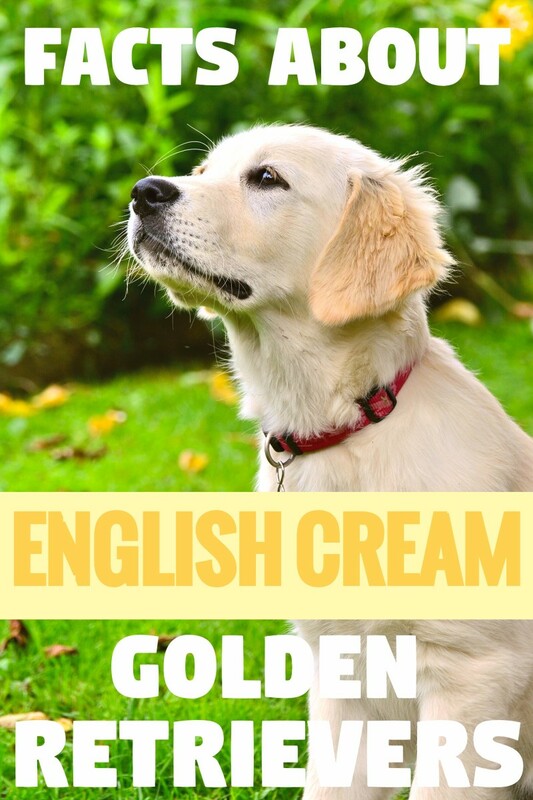 Rich tan coloring typically appears on the forelegs midway up the legs, in the front areas of the dog's breast and throat and the inside of the back legs. As in the red heeler, a solid color is frowned upon. The coat color, therefore, must not appear as solid black. The “Bentley Star” or "Bentley Mark" is a characteristic of the Australian Cattle Dog and consists of a group of white hairs on the dog's forehead. It can be present in both red and blue heelers. This group of white hairs may be just limited to a few hairs or may form a large spot. A lack of Bentley Star is not to be penalized. There is belief that the presence of a Bentley Star is sign of a dog coming from a legendary dog owned by Mr. Tom Bentley. Bentley's dog was reportedly used extensively as a stud dog to pass down all his outstanding characteristics. On top of the white blaze on the forehead, the presence of a black tail-root spot seen occasionally in blue dogs is anothe rpossible sign directly attributed to Tom Bentley's dog. Bentley Star on blue heeler's forehead. Both red heelers and blue heelers are born white, except for some solid-coloured areas or facial markings. 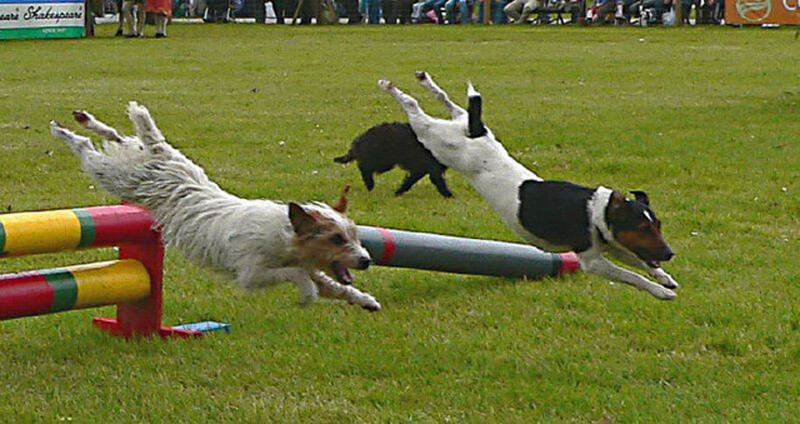 As the puppies mature, the red or black hairs start growing in. I inherited a Red Heeler, my first dog, at seventy-one. He's nine, very active and drives me crazy with erratic eating habits. He will sometimes not eat for a day and a half. I end up throwing away expensive food. What do I do? 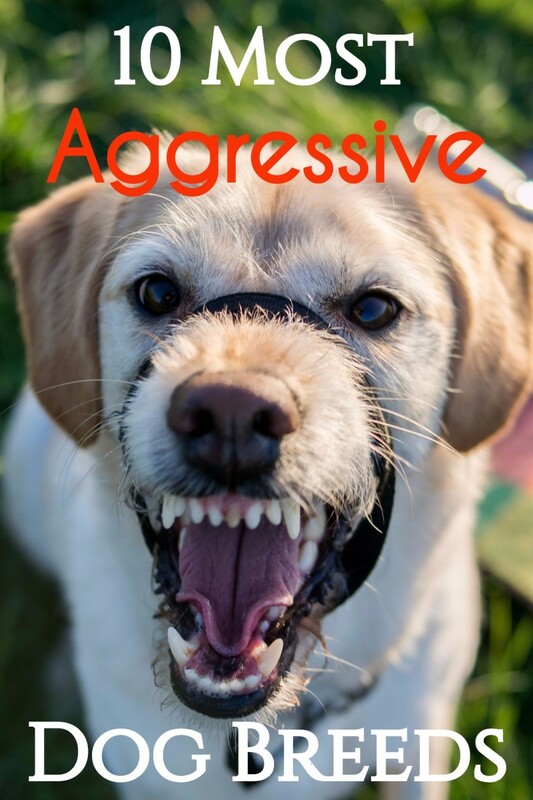 Some dogs can be finicky eaters, but it's important to rule out medical problems before assuming they are being fussy eaters. It may be he's having digestive issues or some metabolic issue. Something worthy of investigation with the help of a vet considering his age. Pounds aren't always that great in identifying dog breeds. It doesn't really sound like you have a cattle dog, but I am sure he's still a very special dog and so lucky to have you! 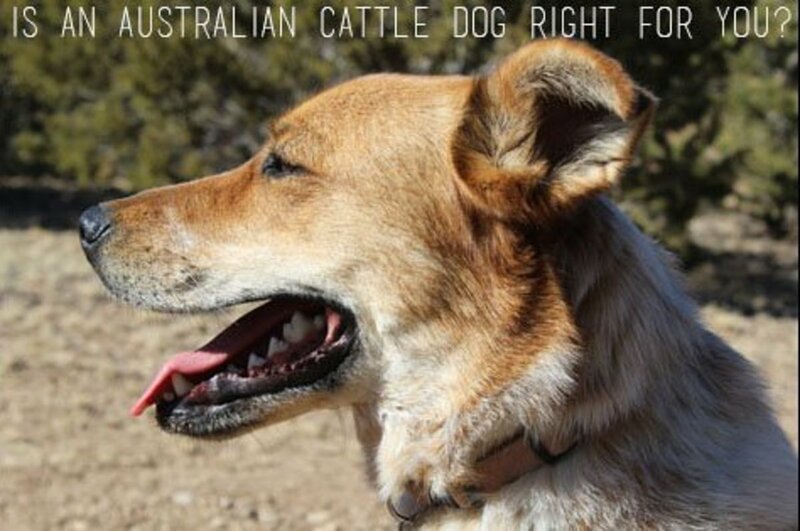 Lily, those are wonderful names and so appropriate for the Australian cattle dog coat colors your dogs had! So I got a puppy from the pound already fixed and all he's about 11weeks now. They called him a cattle dog but he's black and white with floppy ears no hint of any other colors on him. I'm thinking he's more like a border collie since they aquired the litter from an Amish breeder or maybe border collie mix. 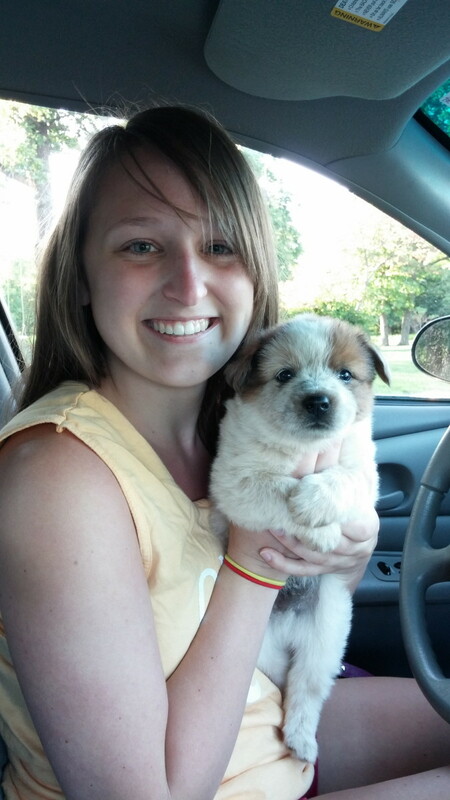 Mgreen0125, heelers are born white as puppies and their coat colors change as they mature. My red heeler just recently breeded with a blue heeler. There are 4 puppies that look like red heelers, 3 puppies that look like blue heelers and 3 puppies that are white with a single mask, a spot on the tail and have just a little bit of dark grey “ticking” or spots throughout the fur. This post discusses red and blue heelers but I wonder about white heelers.... are they common? And how do they occur? Is it a gene defect, etc? Thank you. Linda, yes they are very pretty dogs and very intelligent too! 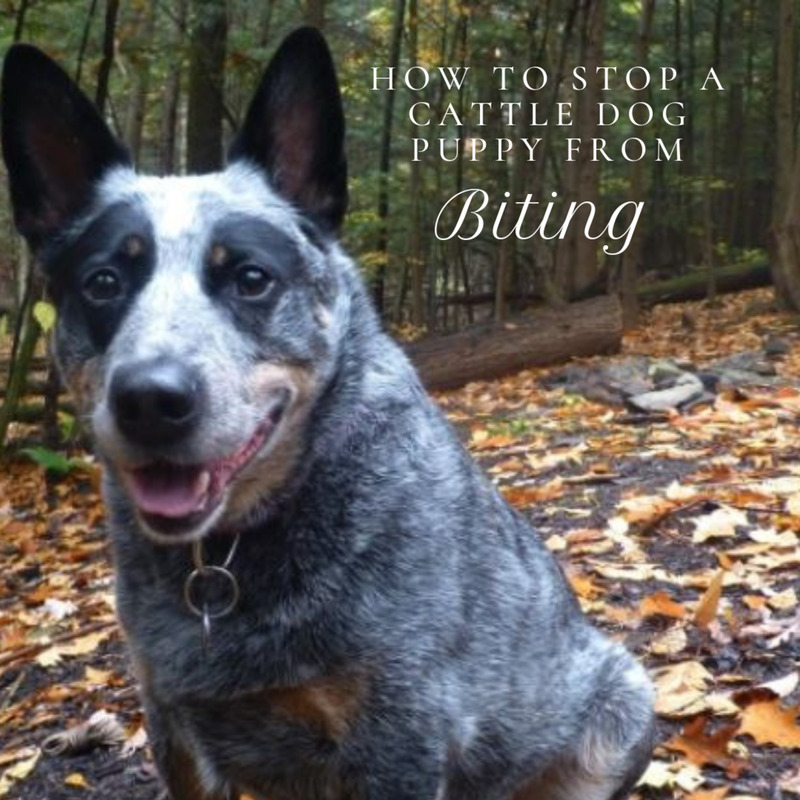 From what you wrote about the Australian cattle dogs it sounds like they would make great pets. You found some great pictures to illustrate the red from the blue coloration of these dogs plus the mottled appearance and the Bentley Star on the forehead. Thanks for sharing all the information. I enjoyed learning about the history and features of the breed. The dogs in the photos are beautiful. Thanks for stopping by, Larry. The Australian cattle dog is an interesting breed and I have fallen in love with many. First one I met was when I volunteered for a shelter. I walked her and trained her and then she was adopted. A very sweet red heeler that was so gentle with kids. Me, being the dog lover that I am enjoyed this article so much. Thank you for sharing, Adrienne.